Start taking classes at Aravind Yoga and other studios! 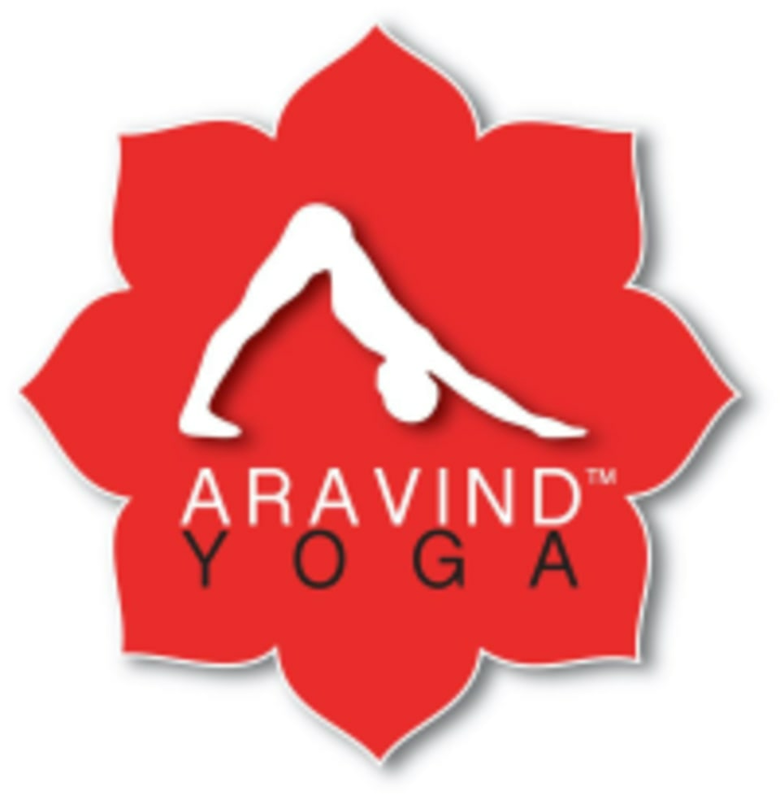 Aravind Yoga focuses on energy, balance and harmony﻿. They teach a variety of yoga classes that all have a strong emphasis on breath, alignment, strength and balance. Together, these three things will bring harmony into your practice and ultimately into your life! Please arrive to your first class 15 minutes before it starts. If you have your own mat already, please bring it with a towel. They provide water but you are welcome to bring your own. Wear comfortable clothing that you can move and sweat in. They recommend fitted, active gym wear. The Aravind Yoga Studio is located at Block L-2-2, Plaza Damas, 60, Jalan Sri Hartamas 1 in Kuala Lumpur. Very detailed class but location was hard to find. Small sized class &amp; instructor Jonathan is good. today class was abit packed. Christopher did an amazing job with instructing us newcomers and the other more advanced participants. I actually had a horrible migraine the night before and after attending this class, I felt so relaxed and my migraine seemed to have dramatically subsidised. There was a few slightly challenging poses but nothing overly-strenuous. I loved the part towards the end of the class where we were eased into a deep relaxation. I would definitely recommend this class to anyone at all levels from a novice to a more advanced practitioner.